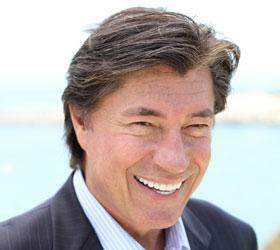 Ross Shafer is a 6-time Emmy Award Winning Comedian and Writer. Pretty good for pet shop manager moonlighting as a comedian. In l984, a local TV station saw him and decided to hire him as an on-air host. Ross’ unconventional style was soon spotted by the networks and he moved to Hollywood to host talk/game shows for ABC, Fox, USA, and Comedy Central. To that end, he has written 14 H.R. 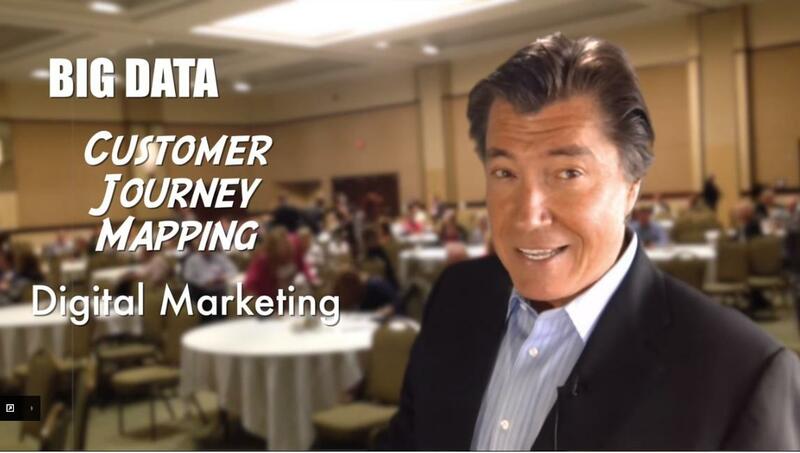 training films on customer service, motivation, and leadership. 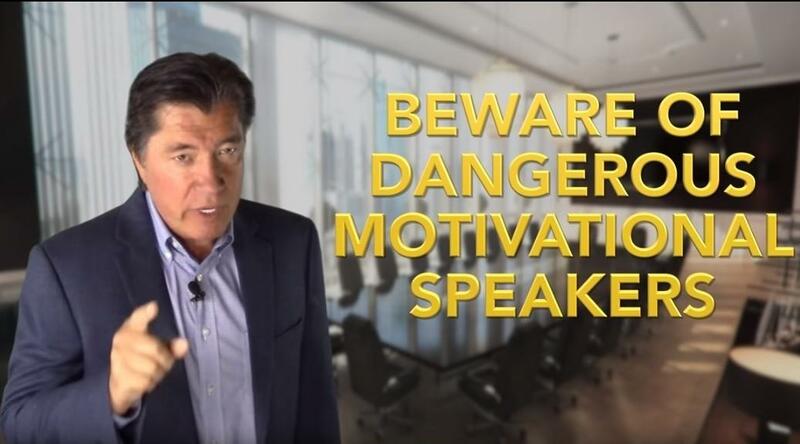 He is also the author of nine books, including his two newest BEHAVE LIKE A START UP…and SUCCESS: IT’s ON YOU. 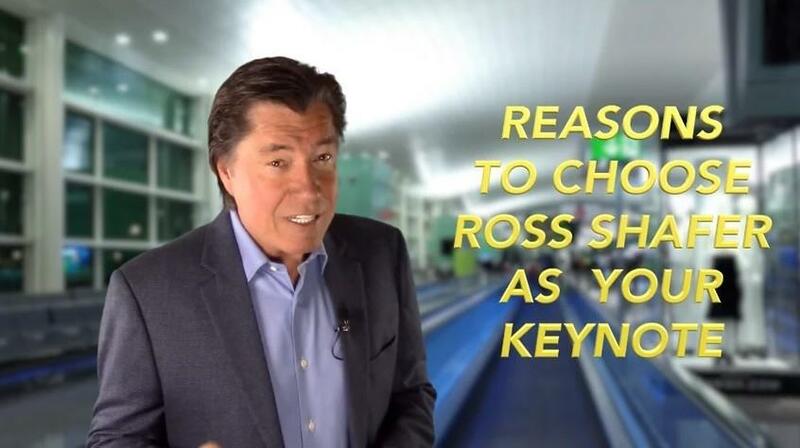 Today, Ross is one of the most sought after keynote speakers on the subjects of Customer Empathy, Personal Motivation, Leadership and Business Relevance. Why Is This Different? The POW WOW Eﬀect is an easy approach where both entry-level employees and seasoned leaders instantly know what to do (and what not to do) to improve customer scores. Now, before you get your feathers ruﬄed by the term POW WOW, consider this: Ross Shafer is part Blackfoot Indian…and in the Native American culture, a POW WOW is a gathering of tribal members to heal old wounds and to celebrate new alliances. POW WOW is the ideal language and behavior to describe how our teams should execute the customer’s experience. “POWS” Are The Dominant Emotion. Too many POWS can be devastating to your revenue. No POWS makes a customer feel safe and respected. No POWS creates a culture of trust and loyalty. Best of all, the POW WOW eﬀect is elegantly simple to teach. You’ve only just heard about it but you will never forget it.